Back in the day, major game retailers had DS Download Stations where you could bring your DS to wirelessly download demos of new and upcoming games that would last until you turned off your system. Remember those? Ever wonder how they worked? Well you're in luck, because it just so happens that I possess one such download station. Behold! The US version of Volume 3 contains demos for Mario vs. Donkey Kong 2, Elite Beat Agents, Clubhouse Games (Darts and Turncoat), Danny Phantom: Urban Jungle, Brain Age, and Big Brain Academy, and trailers for Star Fox Command, Spectrobes, and Star Trek: Tactical Assault. 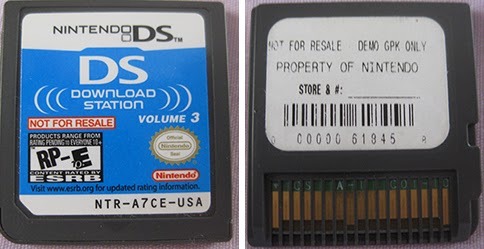 Science has revealed that the true form of the DS Download Station is nothing more than the above pictured cartridge in an ordinary DS. By simply turning on your DS with this cartridge inserted, you can send out the included demos and trailers to other DSs via Download Play. DS Download Station when viewed on a 3DS. The Download Station can also be used in a DSi or 3DS. 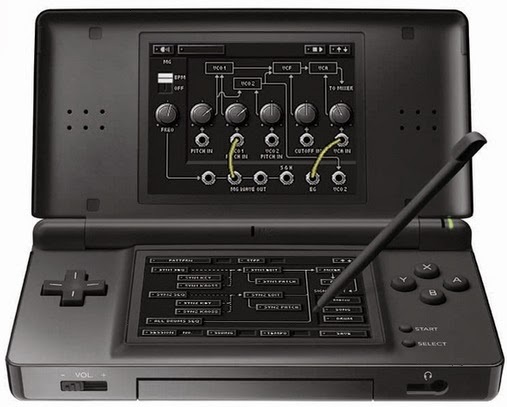 Interestingly, when played in a DSi, the download station skips both the Nintendo DS logo intro and the home menu and goes straight to the demo distribution application. Running it on a 3DS, however, does not skip the home menu and functions as any other DS game would. The default top screen view, which shows that my 3DS is connected and 83% done downloading a demo. Running the application on the cartridge displays information for the demo-distributing server software. Shown above is the main screen, which appears a few seconds after the application initializes its wireless channels. From here, you can see information about the DSs that are currently connected to the download station. I don't know what any of the information means, except that the 083 is the percentage of completion for sending a demo. 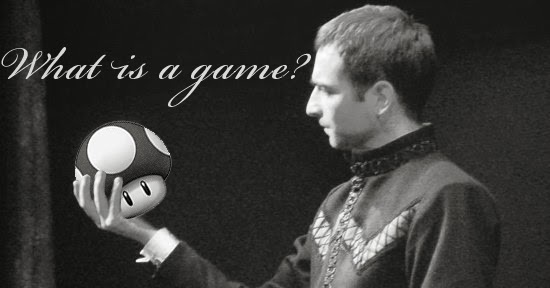 This is what the connected DS sees. A demo or video can be selected for download. On the bottom screen of the DS running the Download Station software, the data showing how many times each demo has been downloaded is shown by default. 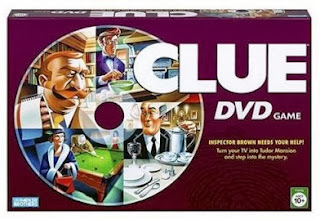 Each game has a four-letter ID. Pressing left or right will let you cycle through information regarding WXC and DS Relay. Mine had nothing of interest to show regarding either of these things, even after connecting to another DS, so I'm not sure what they're used for. My only speculation is that there may be a way for multiple download stations to connect and work together, but I'm only guessing. Don't know what WXC is, but I know it has exchanged 0 total. More text on this screen, but I still don't know what it means and it's still only 0. Most of these options are fairly self explanatory. Set auto channel timeout lets you change the amount of time someone can be connected to the download station before being booted off. That way you don't get a bunch of people filling it up and not letting anyone else download something. That's not usually a problem though, since you're disconnected from the download station once your demo has finished downloading. The default reset time is ten minutes. The only option here that requires further investigation is the "set manual channel" option. This screen shows you what channels you can broadcast from, I think. By default, the channel seems to be chosen automatically, but you can force it to use a certain one if you want. The numbers next to "scan" constantly update, and you can only select "Auto > Idle > Restart Mode", Channel 01, 07, or 13. Choosing one of those four options sets that channel and returns you to the options menu. After doing a bit of research elsewhere, I've found that the server software varies slightly between the versions of Download Station cartridges. 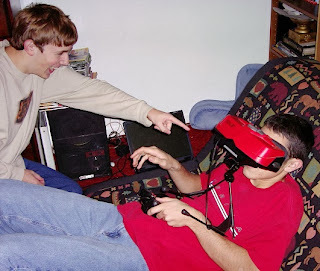 Although quite similar, an earlier version of the Download Station displays connected DSs differently and also lists the number of successful downloads in addition to the number of attempted downloads. It also doesn't seem to have the pages for WXC and ds_relay. If Wikipedia is to be believed, there were nineteen volumes of DS Download Stations over the years, so I'd guess that the software may have had other changes as well. And that's all there is to it! I hope you found this interesting. If you know what any of the stuff that I didn't understand does, let me know and I'll add it to the post! I'm not that into sports or TV, but I am into video games and technology, and even though I've had a Wii U for several months now, there's been a rather cool and noteworthy bit of technology that I've un-rightfully ignored up to this point. That is TVii, a built in app that's accessible from the main menu. But that's only one admittedly underwhelming part of TVii. The cool part is what you can do with sports. In the USA, you can check the scores for games across a variety of sports. Still no support for curling though. From the main TVii menu, tapping the large button labeled "Sports" will bring you to a screen like the one above, which shows the scores of current and recent games. That's pretty cool, but it gets cooler. If you click a game that's currently being played, you can see it update, play-by-play, automatically. By the way, everything can also be navigated without the use of the touch screen using the buttons and D-Pad. Neat, right? You can just leave this screen up for the game you're watching or another game you aren't watching and see how it unfolds. Since the GamePad functions as a TV remote, you can also use it to easily change to the channel of whichever game strikes your fancy. But wait! There's more! Observant readers may have noticed a few other things going on on this screen. Let's click on that stats tab, shall we? Swell! You can check the scores for other games without needing to go back to the previous menu or miss out on the play by play of the game you really care about. Speaking of which, those automatically updated pictures of each play on the right side of the screen can be interacted with as well. For each, you can select an emoticon to show your support, sadness, anger, or whatever. You can also leave a comment or draw on the picture just like they do on TV. UFO sighted over football game, details at 11. This way, even if you hate sports, you can still have fun by drawing stupid stuff all over the place and posting it to the internet (or by playing a Wii U game in off-TV mode on the GamePad). I know that not too many people use this feature on Wii U and that XBox One has gotten a significant amount of ridicule for its focus on TV, but I have to admit that this is pretty nifty. Even though you can get some of the same functionality online or on smartphone apps, as someone without a smartphone and whose laptop is a bit too unwieldy to pass across the couch, the Wii U GamePad works perfectly for this sort of thing. Hopefully now this rather unadvertised and overlooked application will get some deserved attention. If you have a Wii U and like sports, you should definitely give TVii a shot.